Is It Time to Remodel Your Bedroom? Home > Master Bedrooms > Is It Time to Remodel Your Bedroom? Is the time right for you to remodel your bedroom? Remodeling is an exciting adventure for most homeowners. But many people do not always think about what their top priorities are for remodeling a bedroom before jumping right into the project. For instance, are you considering a bedroom remodel as part of an overall bigger step toward your dream home? Or, do you want to enhance your house’s overall functionality? Maybe you are planning for an expanding family? A unique, trendy bedroom design works if you are remodeling for yourself. However, if you want to remodel for resale, you should pick a timeless, simple design to attract homebuyers. Keep in mind: the majority of today’s home buyers prefer models with walk-in closets, a master bathroom suite, ambient light fixtures, as well as plenty of natural lighting, such as skylights. A bedroom remodel project is a great chance to increase your home’s overall square footage. If you have extra space outside your home, consider tearing down the exterior wall to enlarge your bedroom. On the other hand, if you have limited outdoor space, you may want to expand the bedroom into an adjacent interior room. Many homeowners combine existing spaces in their home. Finally, if it is within your budget, you can investigate options to add another story to your house for an extra-large bedroom space. Wood and carpet flooring both have their advantages and disadvantages. Which type you choose for your bedroom remodeling project is purely a matter of personal taste. While carpet is generally a cheaper option up front, it can be more difficult to clean than wood. Wood flooring is more expensive but is often easier to clean and has a longer lifespan overall. There are tons of flooring options and materials available on the market today, so conduct some research and always ask a professional what will work best for your home. The best way to stay organized when it comes to remodeling your bedroom is to plan your budget, design, and hire your contractor ahead of time. Through our years of experience and a passion for excellence, Republic West Remodeling’s team of professionals has created a unique home remodeling process that always delivers a pleasant experience for our customers. See what our clients say about our remodeling. 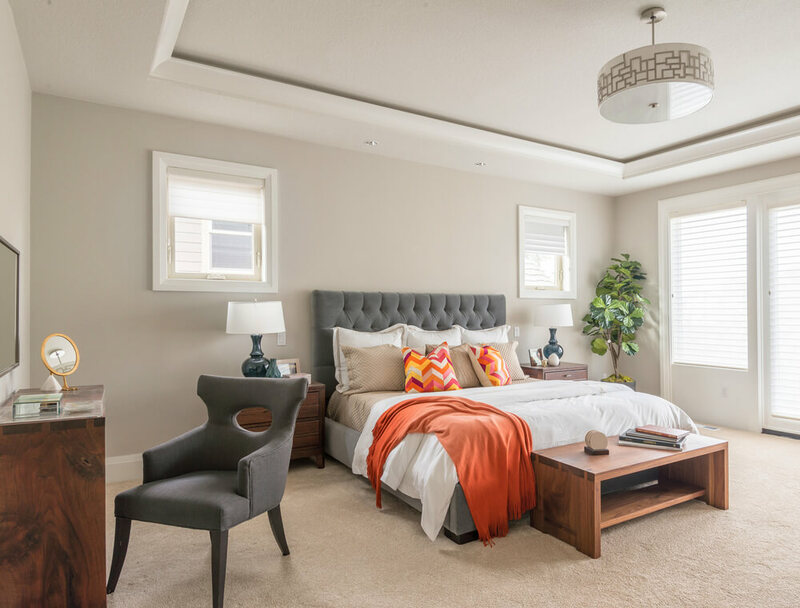 Watch your bedroom remodeling dreams come alive with brilliant choices, a well-defined plan, a customer advocate, office support, along with an experienced execution team. Contact us to schedule your free consultation today!